Small (Baby) Yellow Chevon Bow - NEW!! 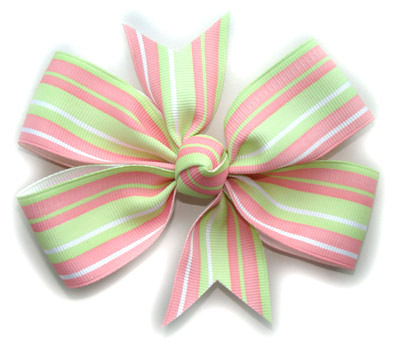 Small (Baby) Pink Chevon Bow - NEW!! Small (Baby) Green Chevon Bow - NEW!! Small (Baby) Blue Chevon Bow - NEW!! Small (Baby) Orange Chevon Bow - NEW!! Small (Baby) Royal Blue Chevon Bow - NEW! !